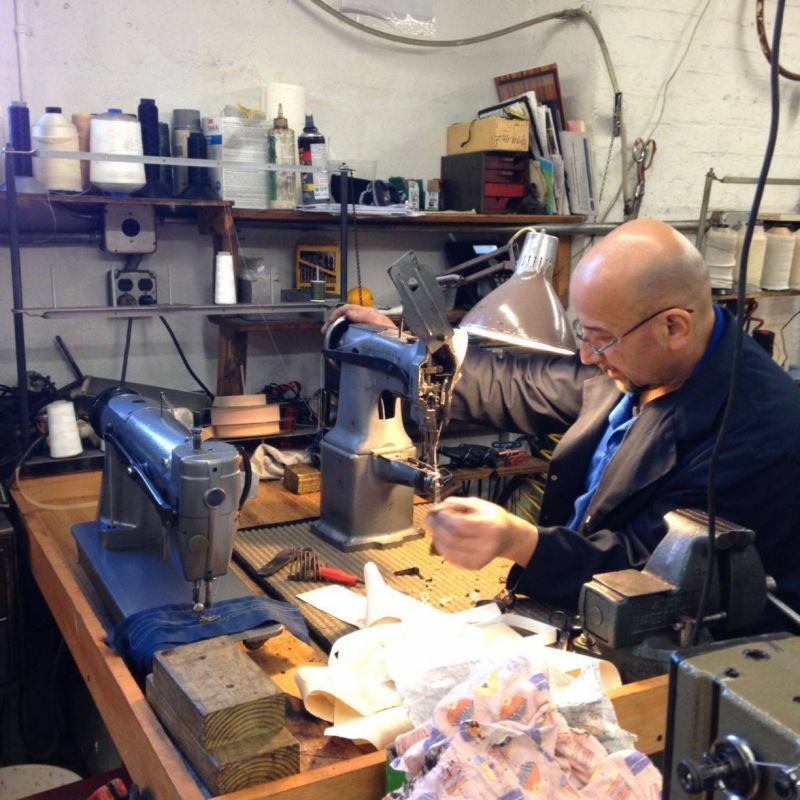 Each of our handmade mattresses are handcrafted by our experienced craftsmen. Each mattress is made to order and personalized to accomodate your specifications. Each handmade made mattress and box spring is produced the old fashioned way which ensures the results consist of a comforatble and deeply fortified sleep. How long did old fashioned mattresses last? Generally speaking, most products made years ago lasted much longer then our modern day disposable products. We produce handmade mattresses from the same procedures and quality which were derived years ago. Considerable thought and care goes into each hand made mattresswhile it is layered and tuftedfor the natural mattresses and layered for the modern mattresses. All handmade natural mattresses are 2 sided, cool and breathable which utilize a variety of supreme materials that result in the utmost superb everlasting sleep. Warning----- you may want to invest in a loud alarm clock. Please come down to our showroom in Clark NJ to experience one of our handmade mattresses. We are located 1.5 miles from Westfield NJ 07090 and 07091. Close proximity to Scotch plains NJ, Cranford NJ, Fanwood NJ, Summit NJ, Berkely heights NJ and Mountainside NJ, Manhattan, NYC.